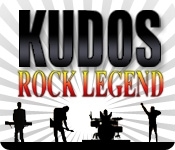 In Kudos: Rock Legend, you are the star! Select a band name and customize your Avatar with many different looks. 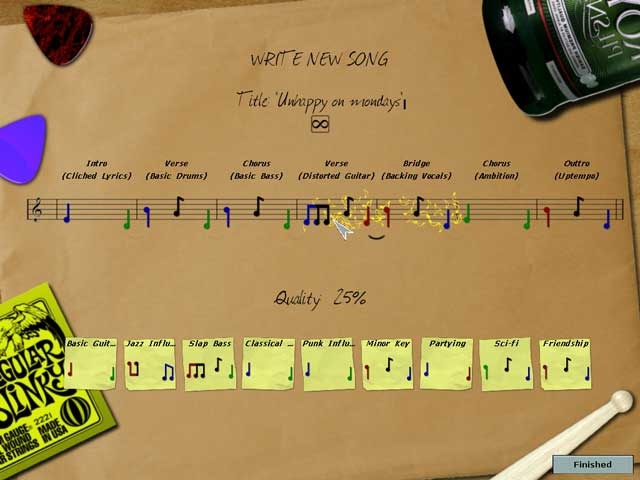 Audition new band members for each instrument type and then write your own songs to record an album. Book gigs for your band to perform for cash, listen to music or go see other band's gigs to get inspired. When your band has grown you'll need roadies, transportation, food and better gear. Are you a rising star or will you burn out?